With a reputation as one of the most flawless and exceptional electronic producers of his time, there’s nothing else quite like the Icicle experience. 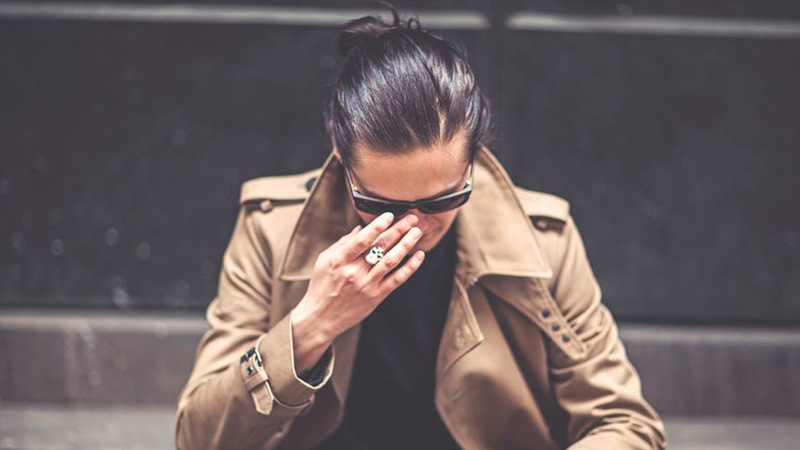 A multi-faceted electronic producer, Kove has set the internet and radio stations alight with his remixes of Foxes ‘Holding On To Heaven’, John Newman's 'Love Me Again’ and Bastille’s ‘Of the Night’, demonstrating his versatility to flip between genres and his ever rising stature. 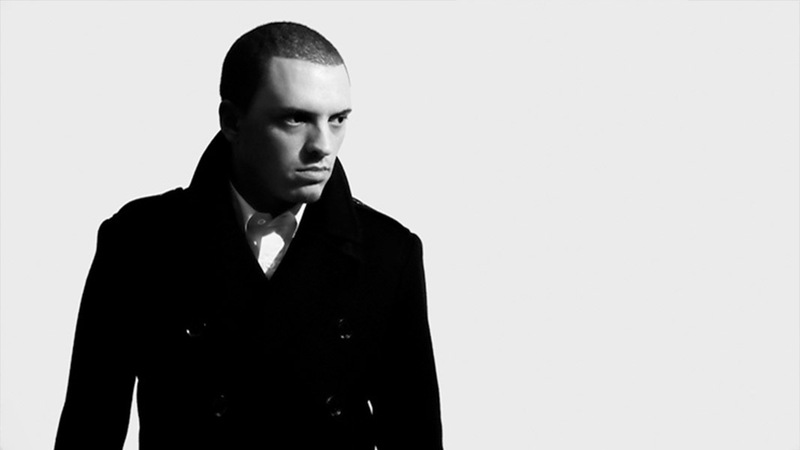 James Boyle, better known as Breakage, rose to fame with his highly sought out remixes for names like Massive Attack, Florence + The Machine, Plan B, Magnetic Man, Underworld, Claire Maguire and Ellie Goulding. 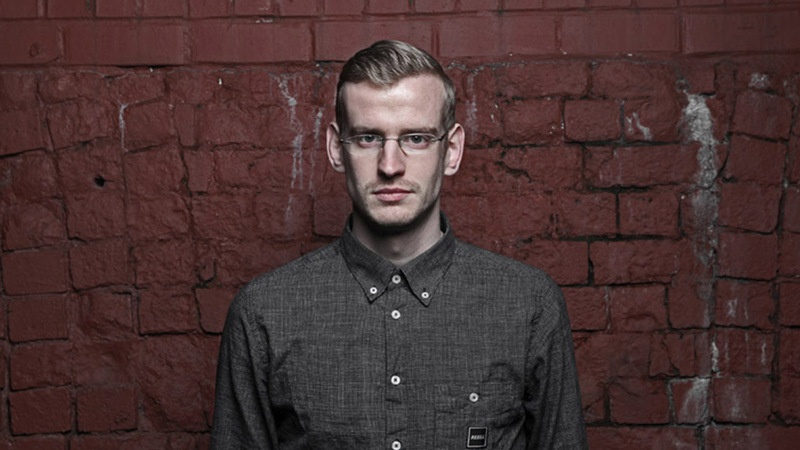 This DJ and producer from London held BBC Radio 1’s first spot for five weeks thanks to the single “Fighting Fire” featuring Jess Mills, which was declared as the best release in the world by famous host Zane Lowe. 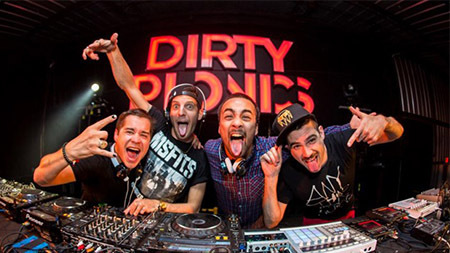 With their incredible production level, a unique live PA recognized as one of the most energetic to be seen, an unstoppable way to innovate in several styles of bass music and a “best newcomers producers” award under their belt, Dirtyphonics is with no doubt one of the most exciting bands in today’s electronic scene. 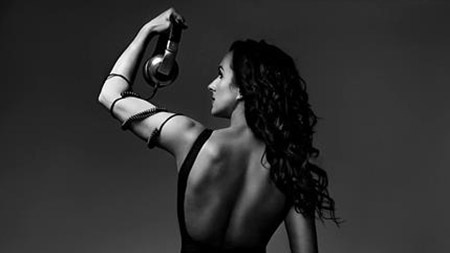 Hannah Wants, notorious for her hard-hitting and unique live sets, is a self taught DJ from Birmingham. Over the past few years a new, harder genre of house music has quickly risen to the forefront of the scene, and with her unmistakeable base heavy drops and house music tempo, Hannahs live sets have secured her as base musics leading lady. 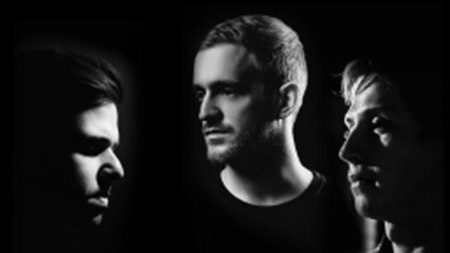 On the closing night, July 12th, X-Bass will bring us DJ trio Critical Soundsystem, comprised of Critical Music label founder Kasra, backed by demanded Russian producer Enei and Austrian rising star Mefjus. Tweets about "@ExitFestival OR @UKFlive"